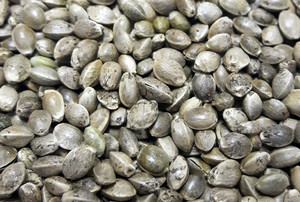 In the Industrial Hemp Regulations, industrial hemp includes Cannabis plants and plant parts, of any variety, that contains 0.3% tetrahydrocannabinol (THC) or less in the leaves and flowering heads. In Canada, Hemp is classified as a Controlled Substance, which means you must apply to Health Canada for a License to Cultivate Industrial Hemp. The process is straightforward, and Valley Bio can help with any questions you may have. Just remember, you will need to include maps with GPS coordinates marking the main corners/points of your field(s), and you must submit a current Criminal Reference Check from your local police detachment. 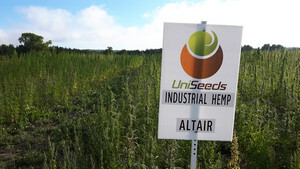 Industrial hemp production is an activity that is authorized by a licence issued under the IHR, subject to the terms of the licence and to the regulations.